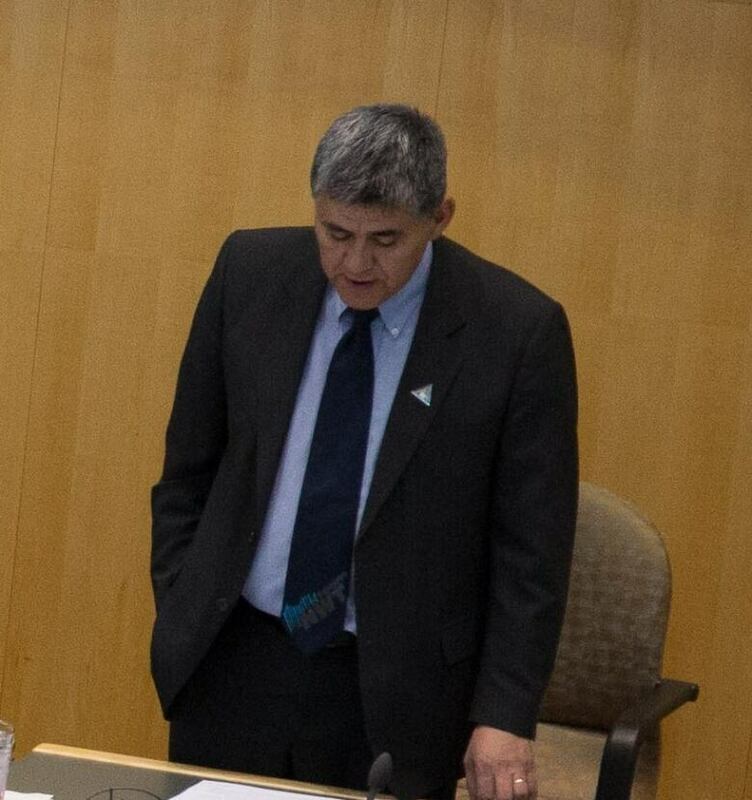 Minister Robert C. McLeod said Wednesday night that implementing 911 service in the Northwest Territories is economically possible, and should be considered by the next government. The Northwest Territories does not currently offer 911 service, but that could soon change, according to Robert C. McLeod. It won't launch overnight, if it happens at all, but basic 911 service in the Northwest Territories is economically possible and should be considered by the next government, says one department. Robert C. McLeod, minister of Municipal and Community Affairs, along with senior members of his staff, shared his recommendation with a committee of MLAs Wednesday night. If approved, an implementation plan would see a bare-bones version of 911 delivered through an existing dispatch centre, likely in Yellowknife, with the territory's phone users picking up most of the bill. "911 is achievable, but does not come without costs for government and consumers," said McLeod. "The fiscal appetite to pay for it remains to be seen." The territory's lack of 911 service was highlighted in recent years by a 2007 class-action lawsuit brought against service provider Bell Mobility by two Yellowknife residents, James and Samuel Anderson. The Andersons contended that Bell was charging a 75 cent per month 911 fee for a service that is not available. A judge ruled in favor of the Andersons in 2013, and that ruling was upheld on appeal in January of this year. Cell-phone users would see an extra 87 cents on their monthly phone bill, while those who still have a land line would pay another $1.07 per month. After that, the remaining cost to deliver 911 would be $24,000 a year, starting in year two. By comparison, the remaining cost to deliver 911 using a brand new dispatch centre — an option nixed by the department — would be just over $1 million a year. 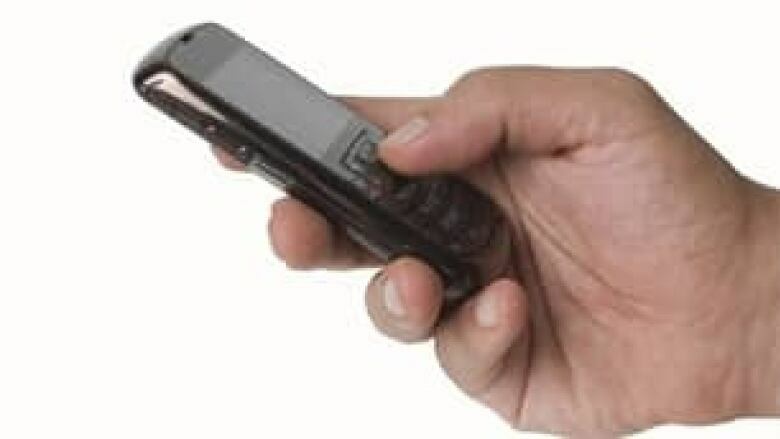 Although the numbers aren't final, McLeod says cell-phone users would pay 87 cents a month for the service, while those with a land line would pay $1.07 per month. (Chantal Dubuc/CBC)The department concedes these are all very rough numbers — conceptual, even. Any new tariffs levied against consumers would have to be approved by the CRTC, for one thing. But committee member Wendy Bisaro said she was still encouraged by the department's work. "I think they recognize that they don't have all the full costs at this point. But I'm really pleased that we are this close to maybe getting 911," she said. The department says the City of Yellowknife, which recently opened a new dispatch centre, has expressed interest in becoming the territory's 911 dispatch centre. No community would be forced to use 911, said Kevin Brezinski, the department's director of public safety. Some communities have even said they don't think it's necessary, according to the department. But whether all 33 communities participate in or help pay for 911 would be sketched out in territorial legislation, said Brezinski. "In all other jurisdictions that we've studied, it's basically been an all-in approach. Legislation has been passed and it impacts and involves all communities." An updated report with revised cost estimates is expected before the end of this session. The department hopes to see 911 included in the transition plan for the 18th legislative assembly, whose members will be elected in November. The department estimates the service could launch one year after the legislation creating it is passed.